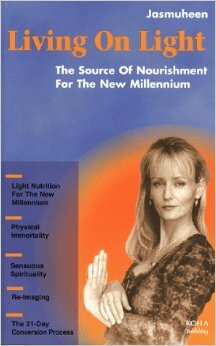 The Australian author Jasmuheen wrote this book in 1998, and continues to tour the world to advance her theory of “breatharianism,” the idea that you can use spiritual energy to replace food. Four people have died as a result of following her instructions. Despite this, her career has continued and she published her latest breatharian book last year. She even put out an album, a bizarre mélange of sitar, trip-hop drums and new-age-themed nursery rhymes read by Mother Huffer herself. While the first law of thermodynamics states that energy can be neither created nor destroyed, it remains silent on the topic of believing a weird old lady if she tells you that you don’t need to eat food.